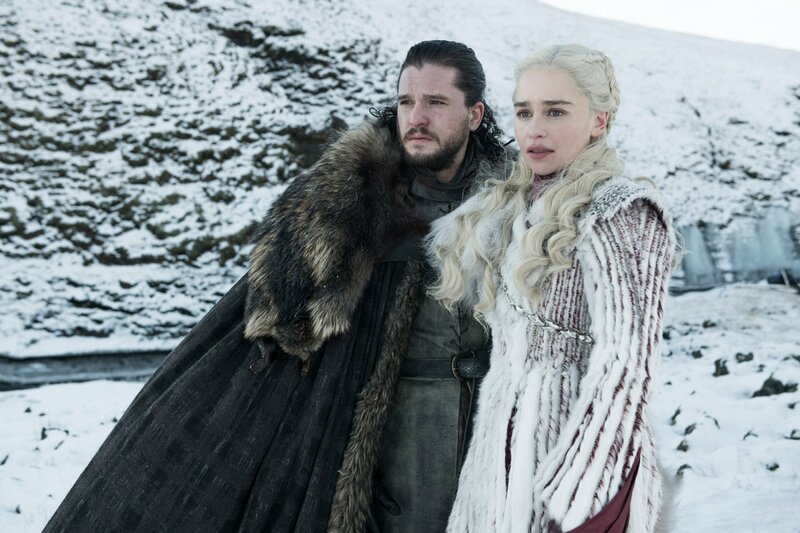 Game of Thrones fans were caught off guard when HBO’s live streaming platforms, HBO Go and HBO Now, appeared to be down ahead of the Season 8 premiere. The outage proved winter is really here, bringing frozen televisions instead of snow. According to Down Detector, an outage website, HBO Go was behaving correctly earlier on Sunday, hours ahead of the series premiere. However, as the 9 p.m. airdate aproached, reports of user issues began to increase. Most users reported problems logging in to the HBO Go website, followed by apps and Smart TV apps. The Game of Thrones premiere was wildly hyped, as fans of the series last saw a new episode in 2017. Not only was the premiere episode anticipated, but the season as a whole, being the last of its kind, was promised by actors to be spectacular in only six episodes. Fans have a handful of theories for how the series could end. Not many are presented without devastating character deaths and giant battles. Some theories claim previously killed characters may be revived, either in the army of the dead as white walkers, or in a sense that they have not been dead the whole time. Other theories focus on individual characters, like Bran Stark and his ability to see the future and visit the past, or in relationships like that of Daenerys Targaryen and Jon Snow, who is a Targaryen after all. Conversations on Twitter Sunday morning questioned how fans could stream Game of Thrones live. The only ways to stream the show live are through a cable subscription on live television or on HBO Go or HBO Now. The premiere episode can also be watched live on Hulu with an added HBO subscription. Otherwise, viewers will be forced to wait until Monday to stream the episode either On Demand, on Hulu. They can also replay the episode on HBO’s streaming platforms. Past series premieres have caused the HBO Go and HBO Now apps to crash, including the premiere of True Detective Season 3 in January.